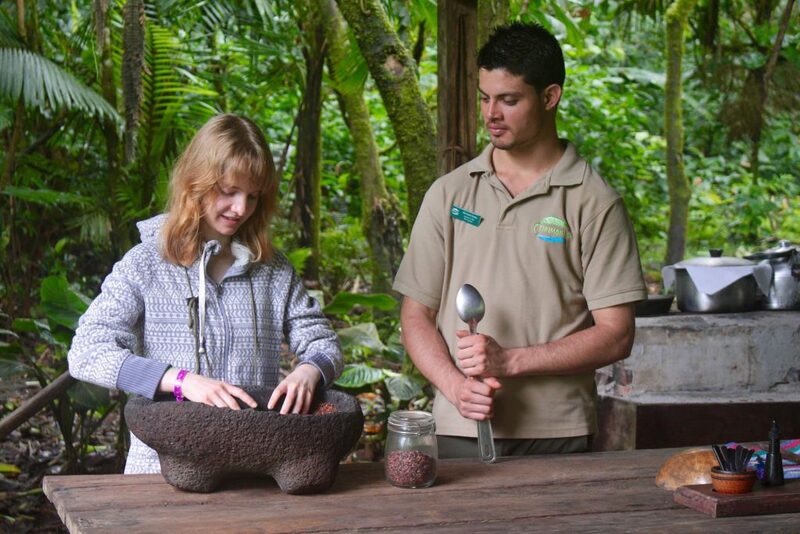 The Florida Museum invites you and your family to join us at Selva Verde Rainforest Reserve in Costa Rica. Explore fascinating wildlife and forest ecosystems, and be immersed in the adventure of a living classroom as you participate in a hands-on, once-in-a-lifetime experience with Museum scientists. Travel with the Florida Museum’s David Blackburn, Associate Curator of Amphibians and Reptiles, and Tina Choe, Exhibits & Outreach. This enriching program is for families with children ages 5-17. Minors should be accompanied by at least one parent or guardian. Participants will be divided into appropriate age groups for activities and workshops. 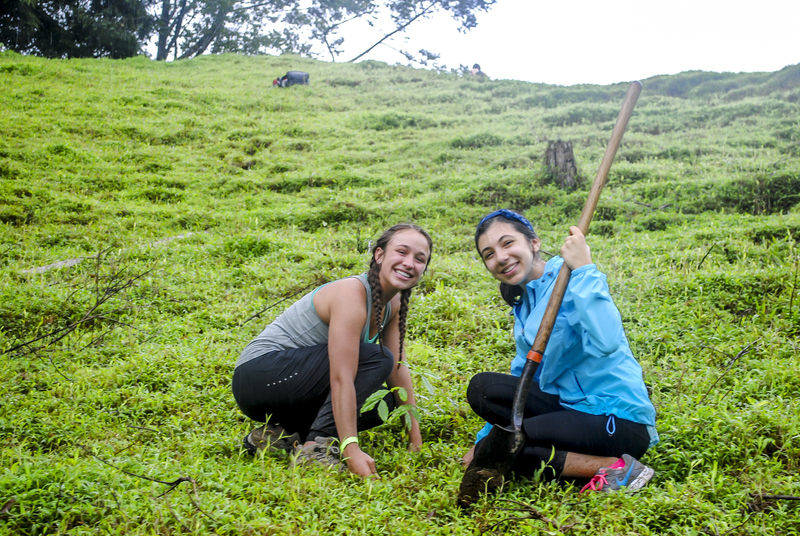 Discover rainforest ecology on guided hikes through the Selva Verde Reserve’s rainforest. 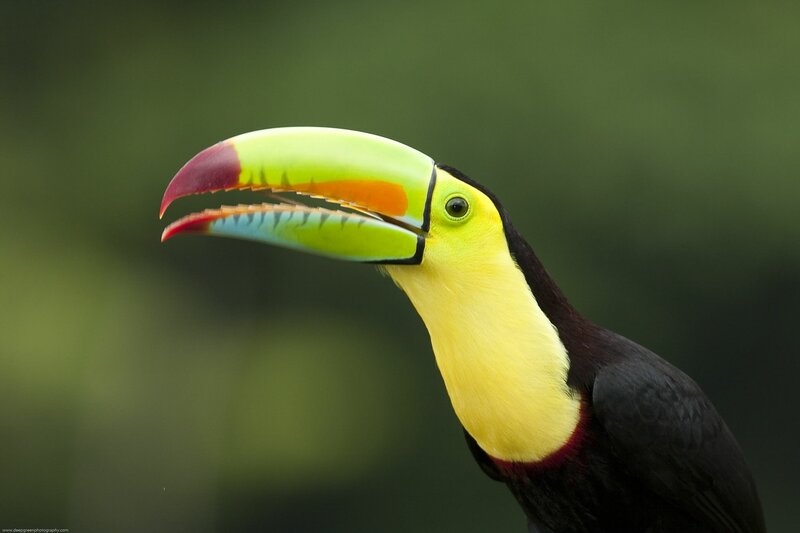 Go birding with local ornithologists to search for macaws, toucans and other tropical birds. Observe the fish, aquatic invertebrates, and aquatic plants collected while dip netting. 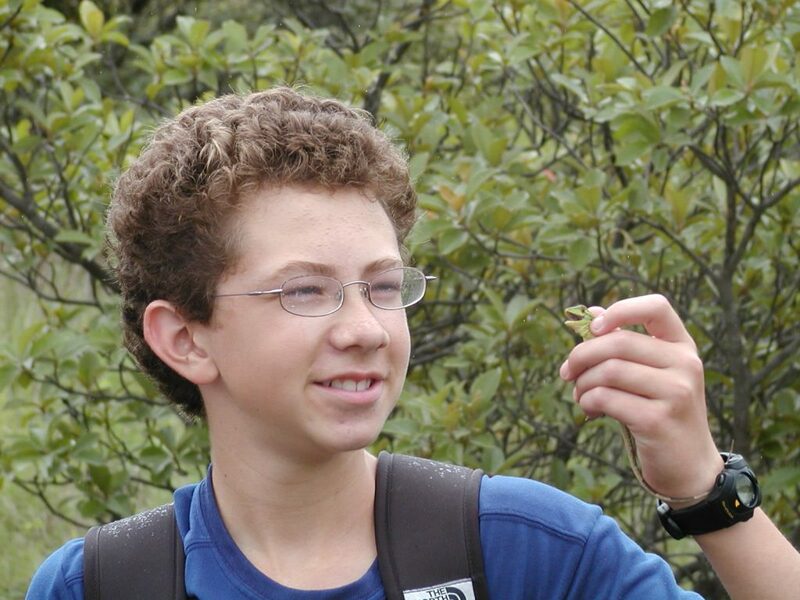 Use field tools, microscopes, and small water tanks for a closer look at hard-to-see organisms. Experience hands-on learning by seeing how to use your senses, microscopes and gadgets for finding, collecting and observing in the field. Adventure Ahead! 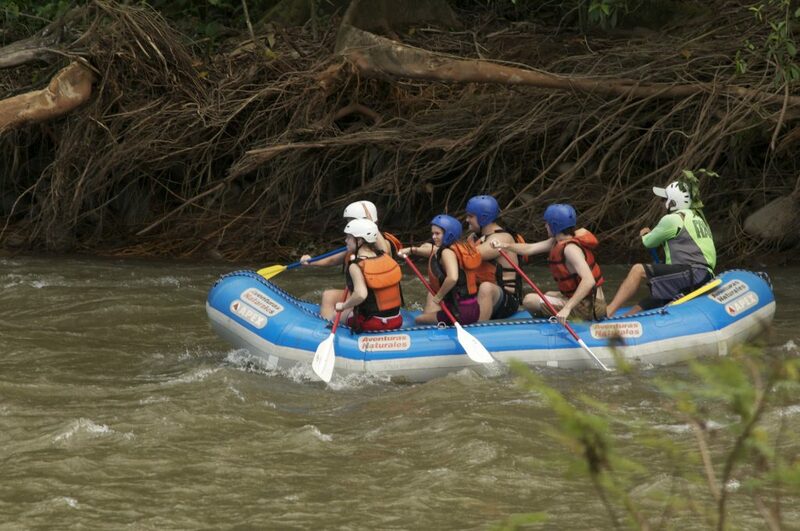 Go whitewater rafting and discover what lies beneath the surface of the water as you explore watershed ecosystems. 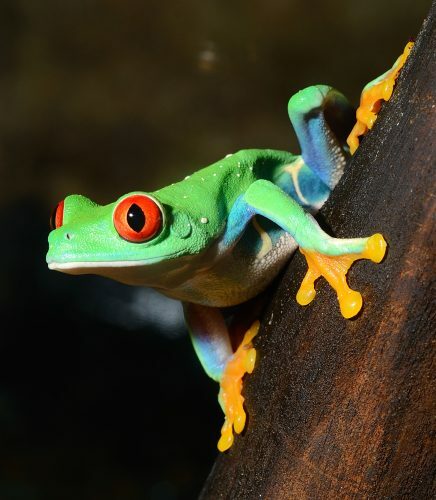 Take night hikes in search of nocturnal wildlife such as tree frogs, leaf-mimicking insects, and nocturnal mammals including kinkajous and bats. 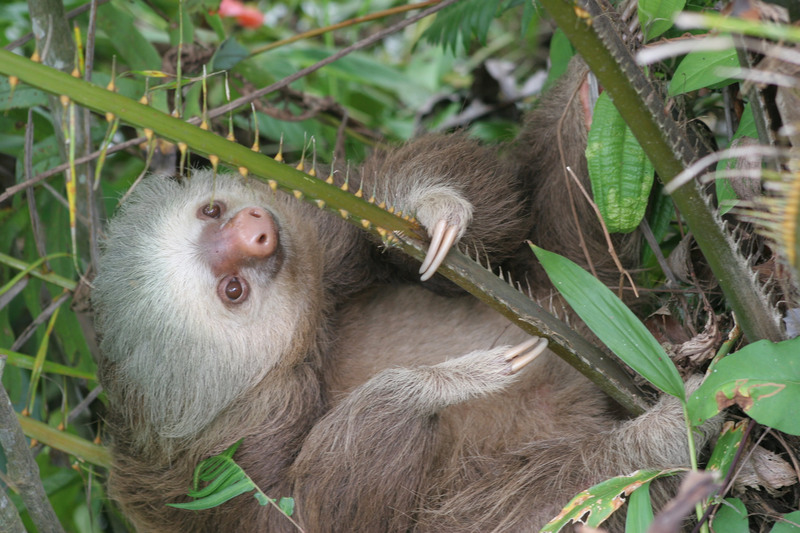 Tour Toucan Rescue Ranch, a wildlife rehabilitation center, to learn about its rescue programs and meet its most popular residents, the sloths. Children under 12 get a $250 discount. To enroll or for more information, visit holbrook.travel/fmnhcamp-cr19.